Energy Suspension Universal Link Bushings - MiataRoadster - Stay tuned with MiataRoadster! 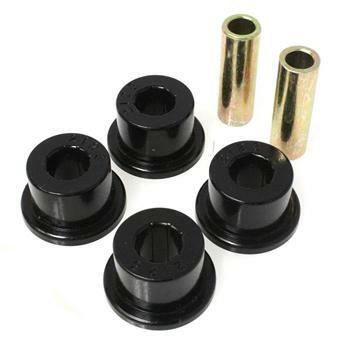 These Energy Suspension link bushings are designed to fit most common 4-bar systems. They include gold iridited steel sleeves and polyurethane bushings. The bushings are available in black or red to match your other polyurethane accessories.